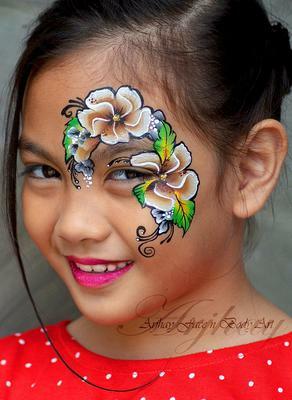 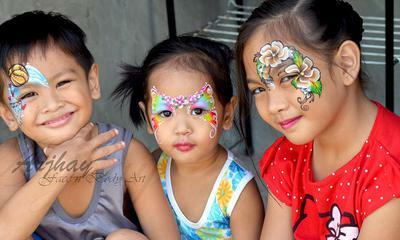 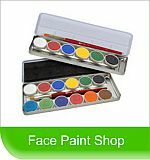 Arjhay Face N Body Art is Offering Face Painting for you Special Occasions. 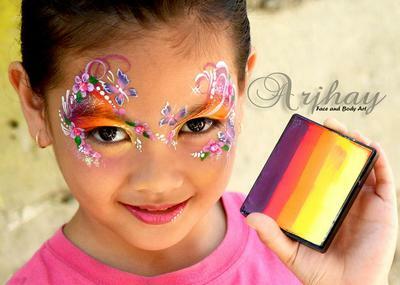 Arjhay have been also featured in International ILLUSION MAGAZINE and KUSTOM ART MAGAZINE. 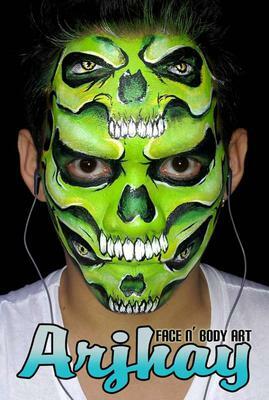 also been a fan favorite artist around the world.